HMC’s in-house ACR and ICAEL Accredited Radiology Services make diagnosing patients easy and convenient. Receive your scan results quickly to greatly speed up your results and recovery. 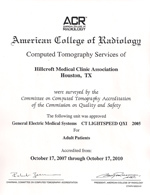 HMC’s Radiology Department is proud to be accredited by the American College of Radiology. Accreditation by the ACR demonstrates our dedication to providing the best care to our patients. 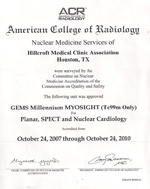 Thank you for choosing the Department of Medical Imaging at Hillcroft Medical Clinic Association for your radiological and nuclear imaging needs. 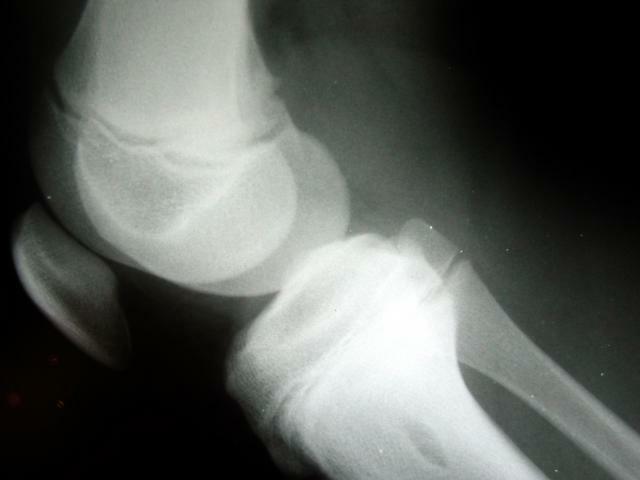 A doctor referral is required for appointments with the radiology department. Call (713) 781-4600 to schedule an appointment with your doctor.